The Sims Facebook have reached a second time, but this time is to stay. After the fruitless and dull version of Social Sims, we finally have a faithful representation of the Sims on Facebook. 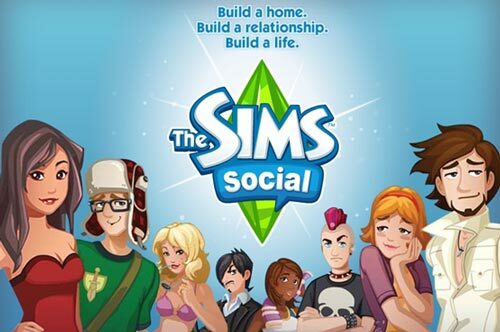 In Social Sims, you can customize your character, decorate your home, level up, improve your skills and visit your friends. What’s the main attraction? The relationships with your friends, who can become lovers, friends or enemies. 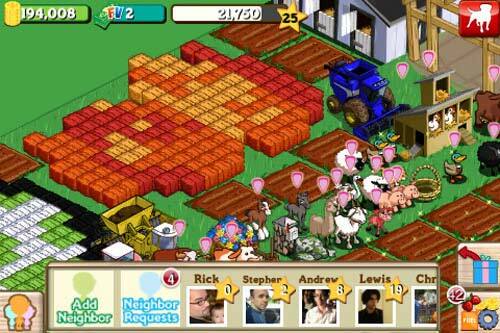 Social Sims is probably the most complete game for Facebook to date. Civilization is one of the franchises most popular strategy games. It’s legacy comes to Facebook with this game, shortened version of his predecessors and focused on issues that force you to share resources and ask your friends. 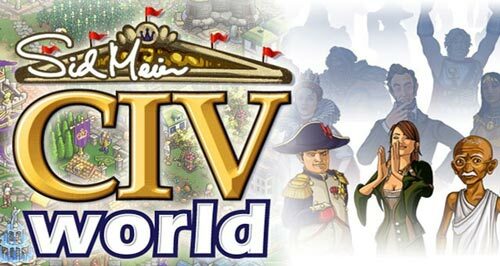 In Civ World, you have to build a city and ensure that your subjects are happy and productive. And then only, You will increase your wealth, expand your domain and other players to win battles in the form of role-playing games with cards. May not be as spectacular than the classic Civilization, but it is definitely fun. After sweeping the phones, computers and browsers than half the world, the most furious birds were released into the Google+ social network. Fortunately it is not the only place where you can enjoy this game: you can also do this from your Facebook profile. 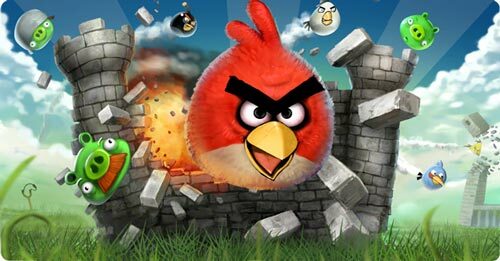 Surely this is not Angry Birds neither more nor less than the browser version as always, in the form of Facebook application. However, the fun and addiction of the game remain intact. Who does not know? A real boom that still has hooked more than 30 million people that break their backs every day to harvest. It has been criticized their lack of originality too similar to the previous Farm Town – but that has not stopped it the most successful social game to date. Take care of your farm, modify it as you like, help your friends and take care of livestock. One of the many creations of Zynga, set this time in the creation and maintenance of a cafeteria. It started of as normal, serving coffee, but several million users later, the options multiply and overwhelm almost reaches the number of variables and dishes available. 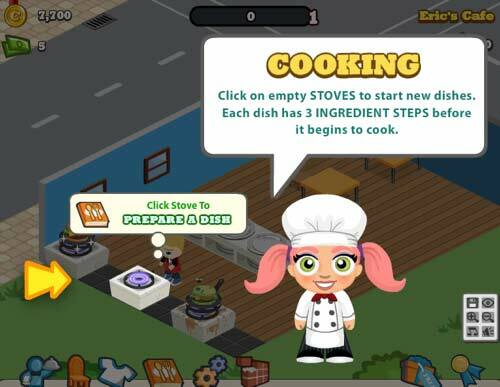 It is certainly an addictive game, but can become a burden almost greater than having a real coffee shop, having to keep track of when food will be ready to prevent “rot”. Having a pet is a big responsibility, but do not worry whether your pet is virtual. In addition, some freedoms that will allow you to customize the look of your furry friend to your image and likeness, home furnishing and many more. Pet Society is an old glory of the Facebook games that, despite their lack of innovation, it remains among the most played and… Who does not like pets? It’s a game for the female audience in Facebook, which lets you go from store to store all afternoon (as long as your energy allows it) without the fatigue of walking or better yet, spend a single euro. You can not only shop and find the best bargains in the sales, you can also “battle-style” to prove you’re the most stylish, find yourself a boyfriend and at festivals. All this if you can stand the pink overdose. Concept which made ? 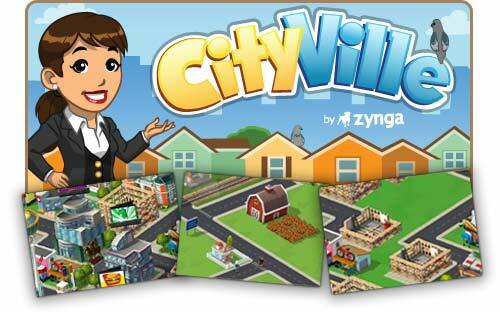 ?famous Farmville, Zynga repeated success with the environment like urbanites: In this case you have to create the largest city in the world, making your citizens happy, spend their pay on your sweet shops , flowers and other supplies not suitable for diabetics. 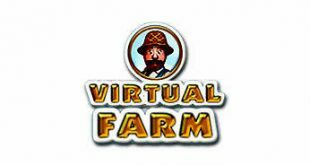 Farmville negative points apply here too: the graphics, but please, cluttering the view and the game gets repetitive over time. It also generates many reports that, eventually, could overwhelm your contacts. 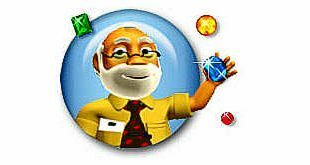 Diamond Dash simplifies the approach to increase the addiction: just click on groups of three or more identical gems for points and beat your record or your friends. 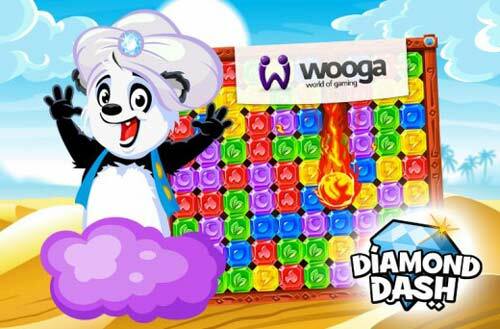 As you play games Diamond Dash, you will level up and getting new challenges and achievements. Competition is simple, fast and wild. Are your reflexes good enough? We ended up with what was one of the first major games to Facebook: a ? 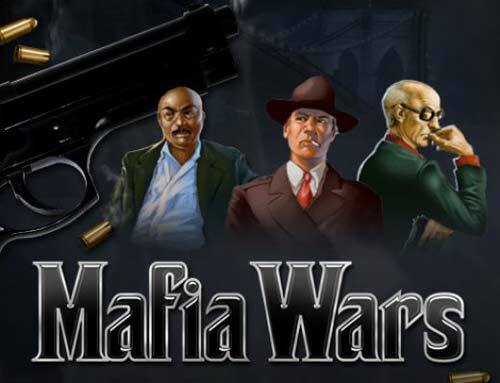 ?simulator that transports you to the underworld, from the last steps to the higher echelons of organized crime. 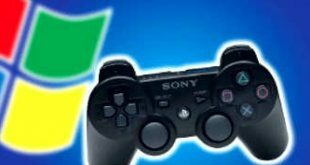 Currently, the game has been completely outdated: its static screens and continued expected to require any action and not to the liking of most users, but still has a legion of faithful followers who will do anything in search of respect, power and pelf. السابق العرب يلعبون كرة القدم . . . .
التالي رد محبط . . . .